Horizon Accounting Inc offers several staff and correspondence services to the clients to help them meet their business goals and objectives. Consultancy - Round the clock free advice through phone, e- mail. 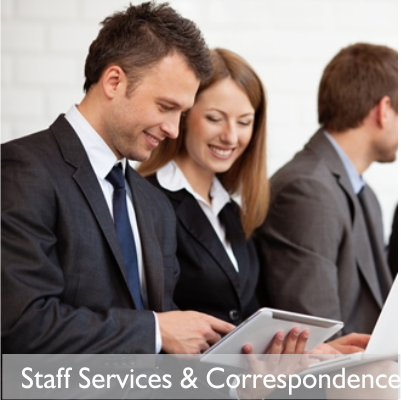 Staff Services – Expert and courteous staff support during office hours. Deadlines – Email reminders for payment of sales tax, payroll tax, estimated tax, and corporate tax.